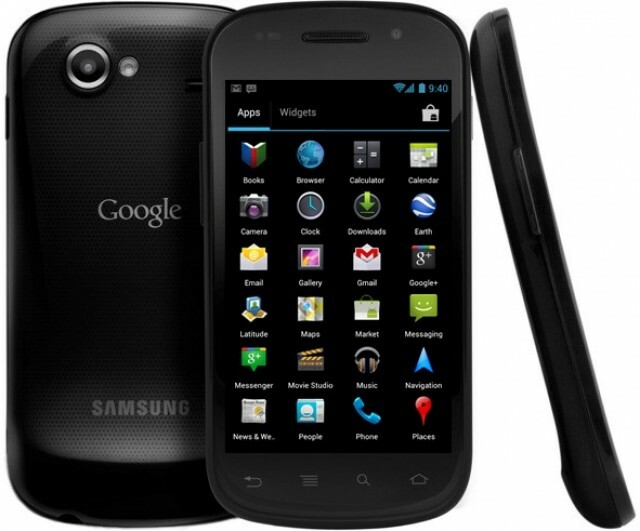 Nexus S, a smartphone developed by Google in collaboration with Samsung, has been very popular phone and was the first phone boot Android 2.3 “Gingerbread”. The phone is nearly 18 months old now, and it is one of the first devices to run the latest version of Android operating system, the Android 4.1 Jelly Bean. The Jelly Bean ROM for Nexus S has been made available by a developer over at XDA Forums. The AOSP ROM was posted by a user named legolas93. The device has to be rooted, and the user needs to be well versed with flashing custom ROMs to be able to go on with the process.